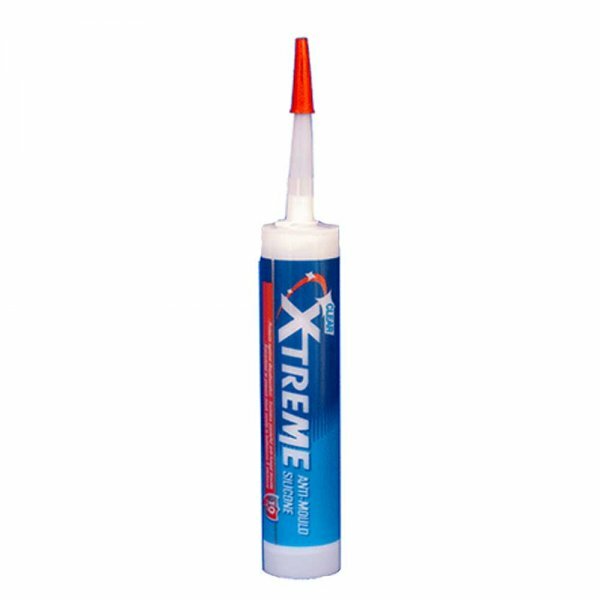 Bond It Xtreme Always is a specially formulated sealant containing fungicide for sanitary applications in areas of high humidity. 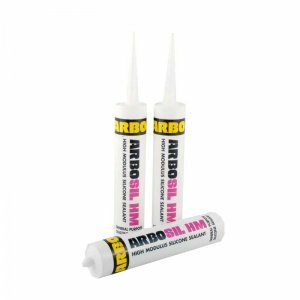 A one-part silicone sealant with excellent primerless adhesion to enamel, tiles, glazed ceramic, glass, stainless steel, polycarbonate glass (Plexiglass) and acrylics. 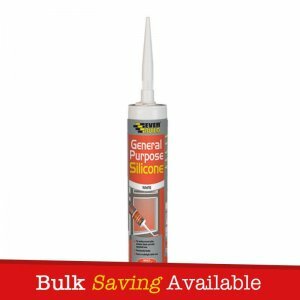 Xtreme Always contains a biocide to prevent unsightly mould growth. 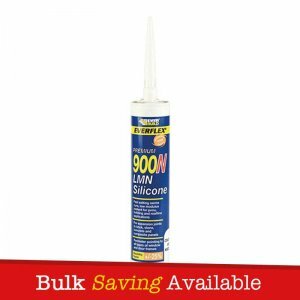 – Can be used in swimming pool areas (but not in swimming pools). 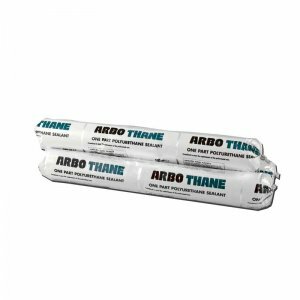 – Ideal for sanitary applications including connection and expansion joints in bath rooms, kitchens, toilet areas and swimming pool areas. 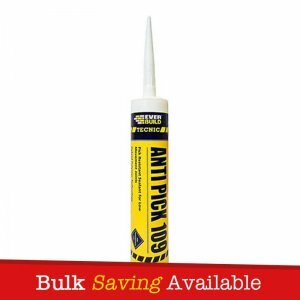 – Can be used on wood, aluminium, chrome, concrete, brick and PVC when used in conjunction with a primer. – Excellent primerless adhesion to enamel, tiles, glazed ceramic, glass, stainless steel, polycarbonate glass (Plexiglass) and acrylics. 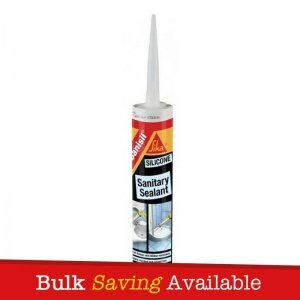 – Contains a biocide to prevent unsightly mould growth. 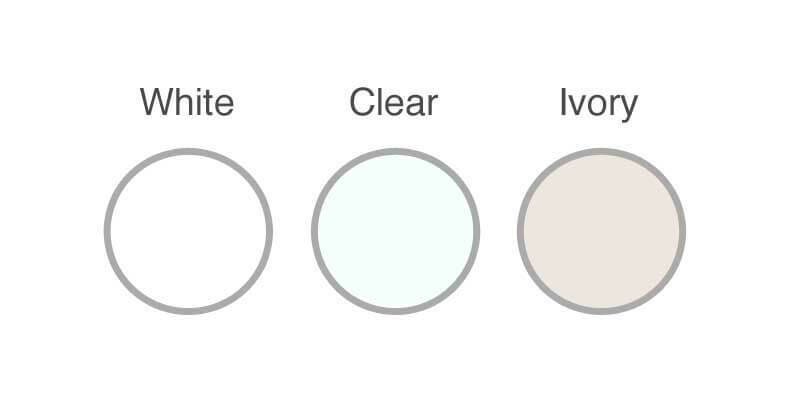 – Stays mould-free for 10 years and protects against discolouration. Bond It Xtreme Always is packaged with a handful of nozzles.